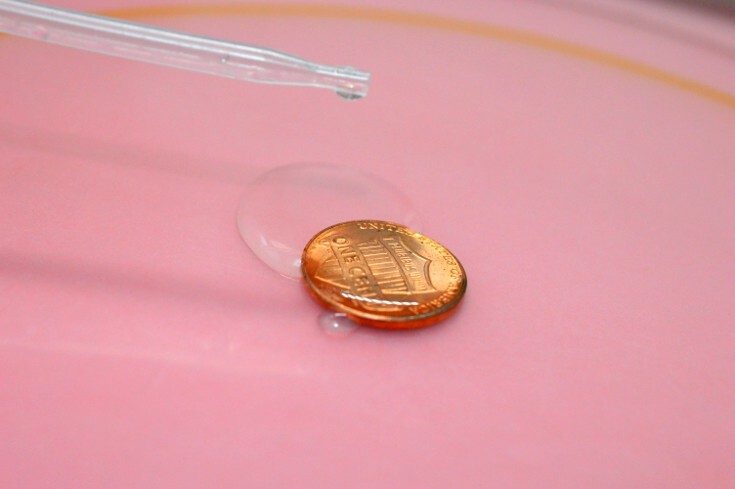 Here is a STEM challenge for you: how many drops of water can you put on a penny? 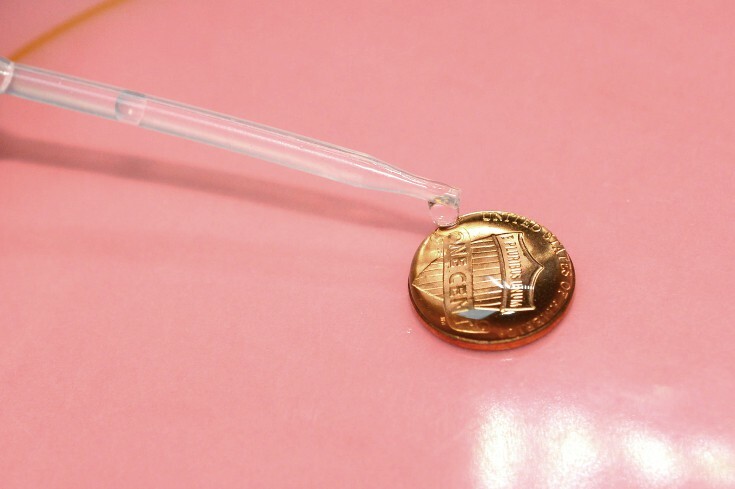 Using the dropper, carefully put a drop of water in the center of the coin. 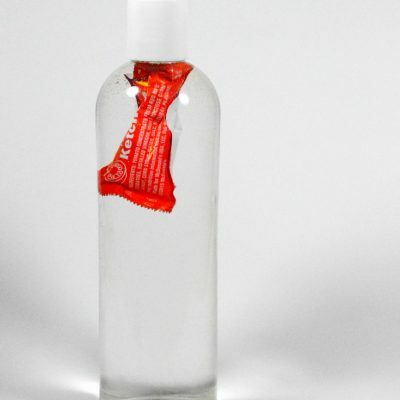 Keep adding water one drop at a time and keep count. You will see a dome shape start forming by the puddle of water. Stop when the water spills over the coin. 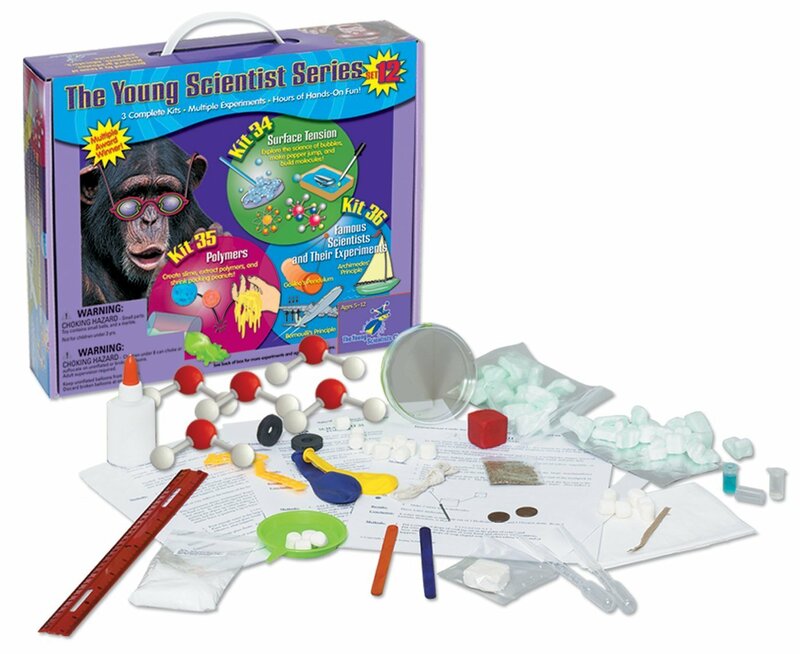 Repeat the experiment using different types of liquid, such as cooking oil, water with dish washing liquid added, liquid sunscreen, etc. Pay attention to the shape of the liquid puddle and keep count of the number of drops you can put before it spills over. 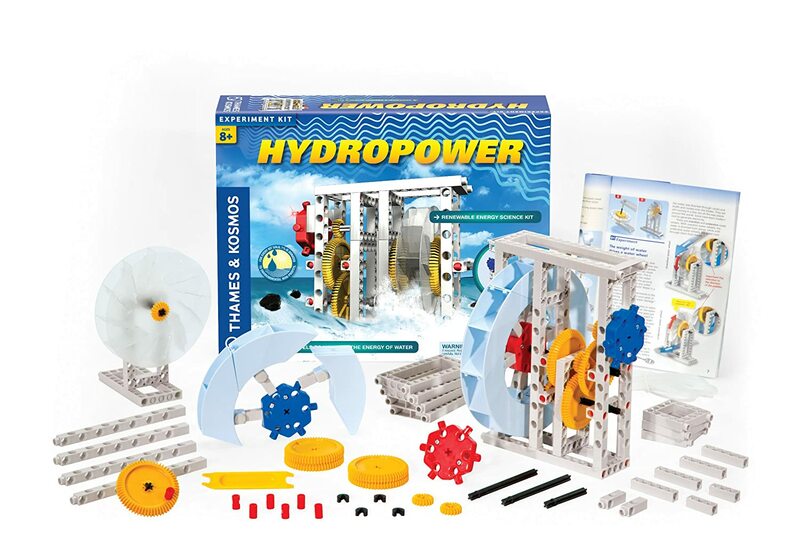 Water molecules attract each other and tend to stick together. 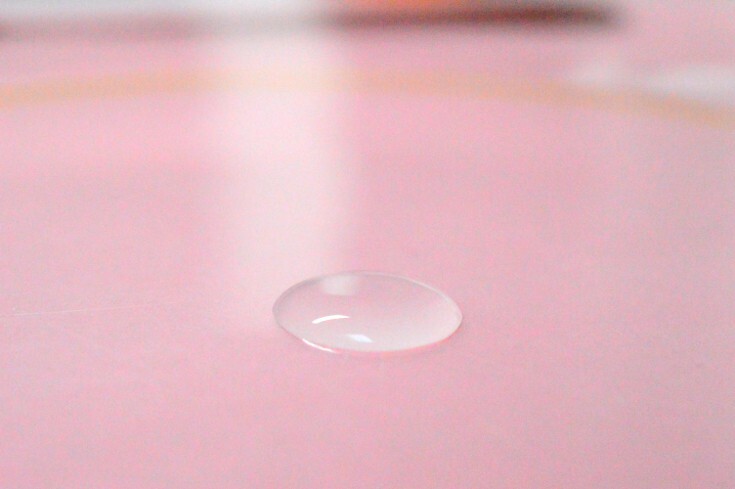 This cohesion property results in surface tension. 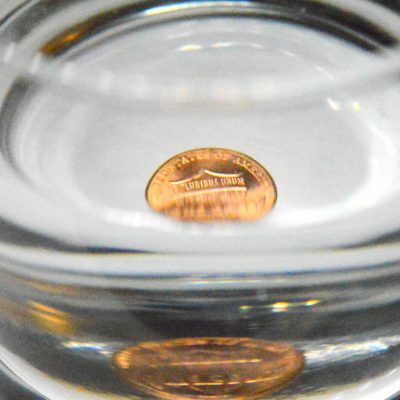 Because water molecules at the surface of the water puddle attract more to one other than they do to the air molecules above them, they cling together and form a dome shape on the coin. 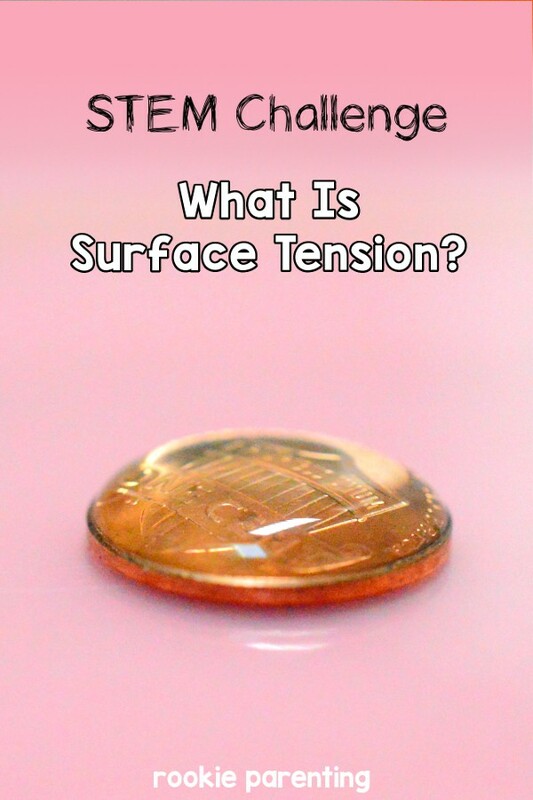 Surface tension prevents the water molecules from falling out and spilling. 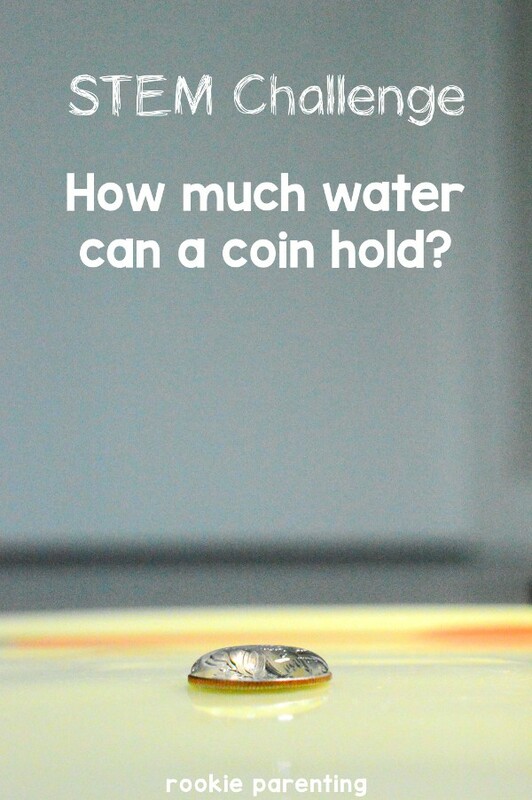 You can keep adding water drops until the surface tension is not strong enough to counter the gravitational pull on the water. 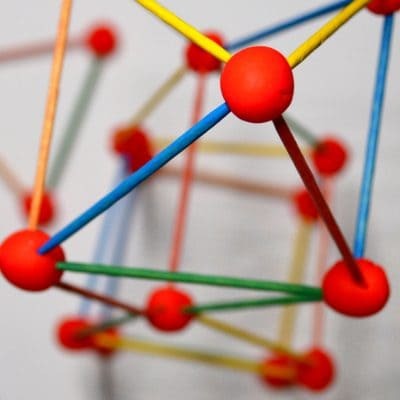 In the exploration part of the experiment, you see that the sizes of drops coming out of the dropper are different for different types of liquid. That is because the molecules in each liquid are attracted to one another to a different degree. 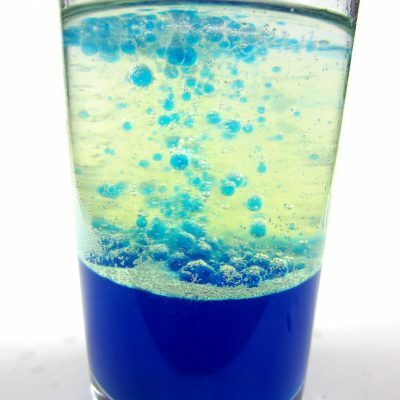 So the surface tension of each liquid is different. 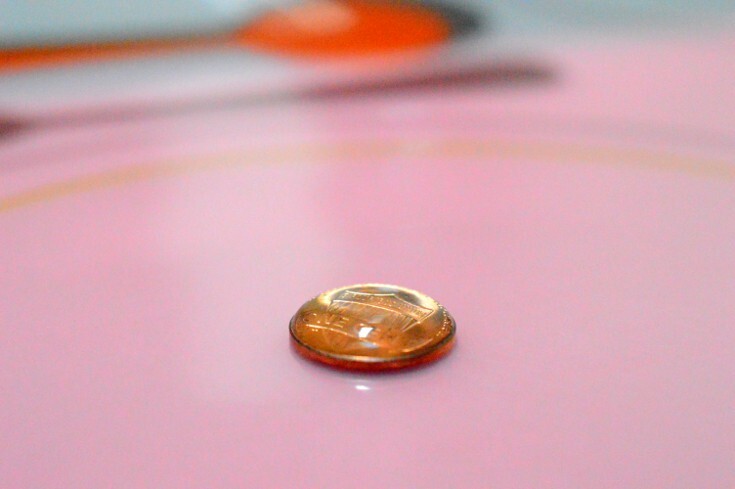 The number of drops you can put on a coin without spilling is also different.